I think what attracts me most to the State Fair is the colorful bright rides of the Oh-so-popular midway. 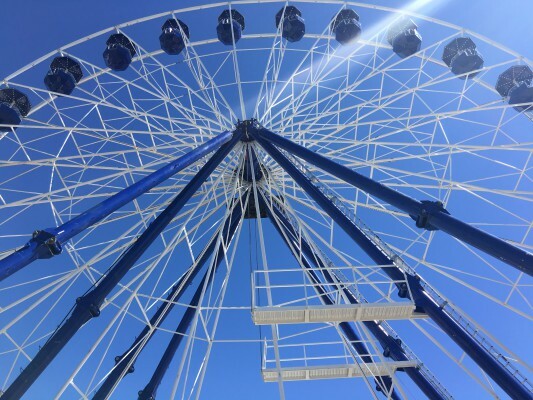 During the hot summer months in the Midwest, these rides were everything. Cotton candy, popcorn and corn dog were the high light of my summer. Blue skies and beautiful weather. Simple pleasures of just enjoying a carnival-like atmosphere still bring back fond memories as I walk through the fair soaking it all it. 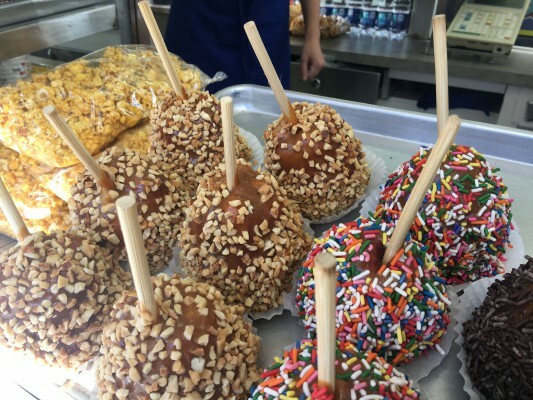 Yes, of course it’s changed, but there’s still something about the State Fair. 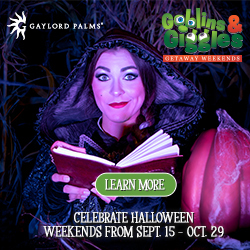 12 glorious days of rides, all the fried food you can eat, sweets and treats galore and more new attractions that ever before. 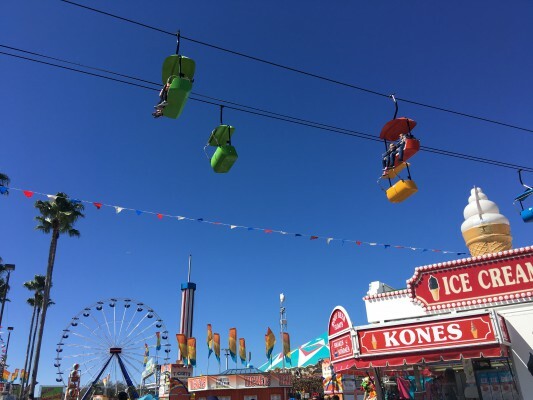 There is actually so much more that goes on during the State Fair it is definitely worth checking out to discover the fun that is to be had. 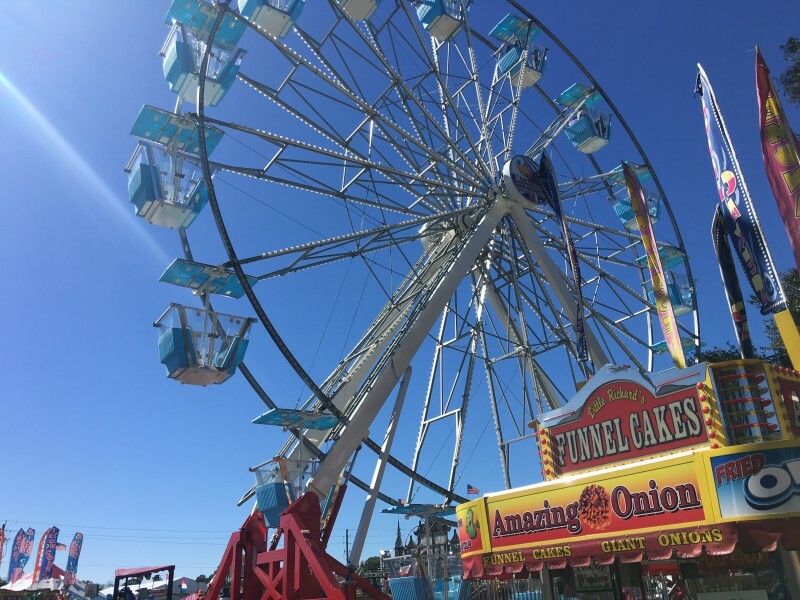 This year, the Fair has expanded to offering so much with your admission: The Tasty Journey, Sea Lion Splash, Welde’s Big Bear Show, K-9’s In Flight, Live Music, Hands On Activities, Tractor Pulls, Circus Hollywood, Cracker Country Living History Museum, Lawn Mower Races, Draft Horse Pulls, FREE Concerts, and More! There are so many discounts to be had, it is definitely worth checking out their website here before you go! Plan to get there early on a weekend. Parking is free, but it is MUCH less crowded if you get there early. Plan to bring a stroller or a wagon. It’s alot of walking. Take a look at the map here before you go. You’ll want to check out where to park based on what your’d like to see first. Wear sunscreen. With the sun and little shade, you might get a sunburn if not careful! If you child is a picky eater, this might be just the place. Or maybe you should remember to pack a lunch if none of these sound fabulous! Do be prepared to call this a “cheat day.” Just go knowing this. Be prepared to have a great time! 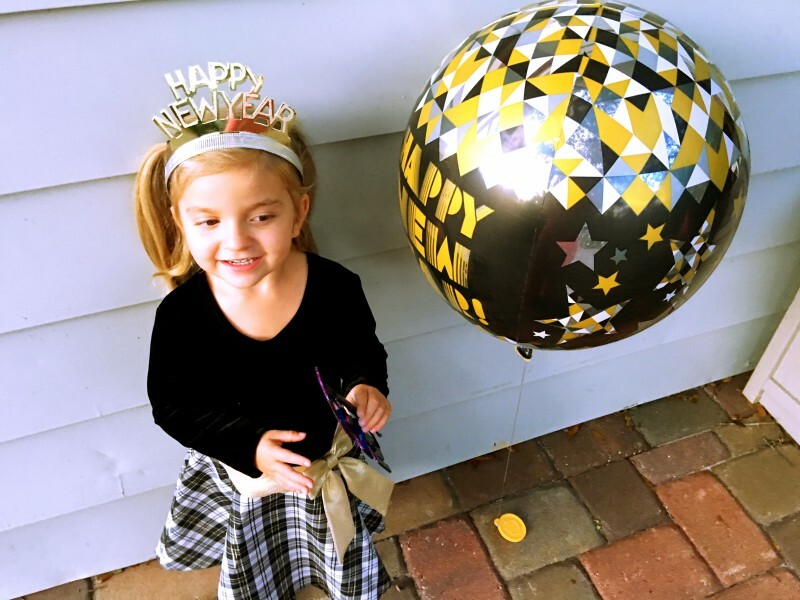 With so much to do, you’ll have a great time and so will the kiddos! Expect not to wait in lines. They might not be too long, but expect alot of people! Especially on the weekends. Expect to find too many healthy options. Might want to pack your own fruits and vegetables. Expect Disney. This is not Disney. Expect to only have to pay with cash. 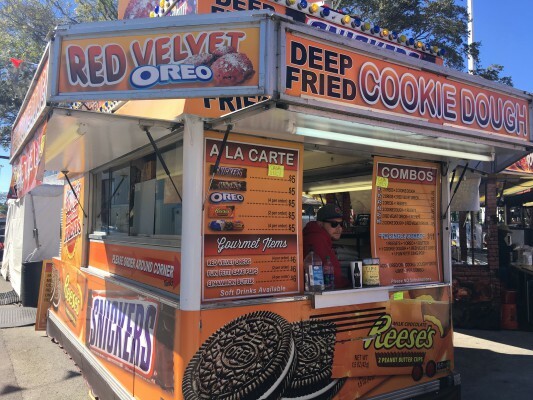 Many vendors (not all) will accept credit card. Loose things. There are a few lockers by the midway and you can lock them up before you go upside down on a ride. Forget where you parked. Or end up all the way on the other side. There is a tram that will take you around, but there is a wait and I’m not exactly sure about strollers on the tram. The bottom line is that we had a great time! 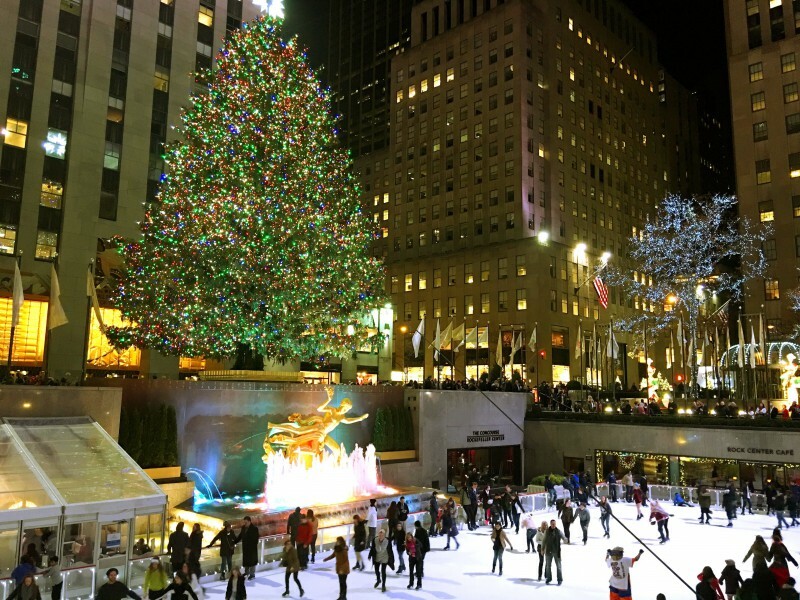 We can’t wait to go back next year! 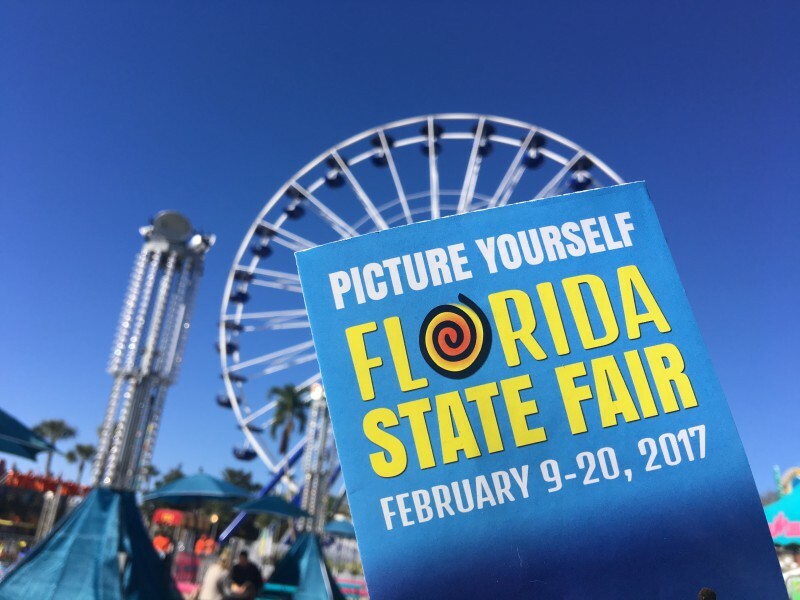 Make sure to check out the #FLStateFair and #DiscoverTheFun hashtags on Twitter and Instagram to see what everyone else is doing! 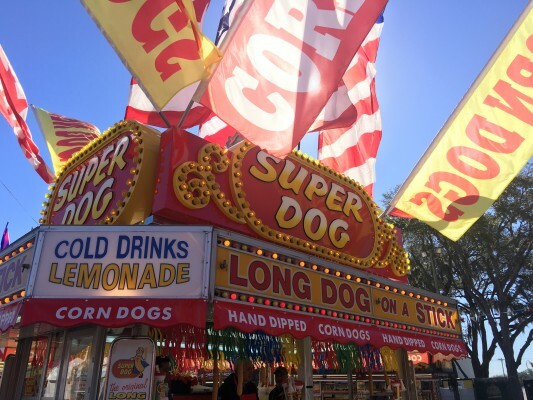 I was hosted by the Florida State Fair and Magic 94.9 for the purposes of this review. All opinions are my own! 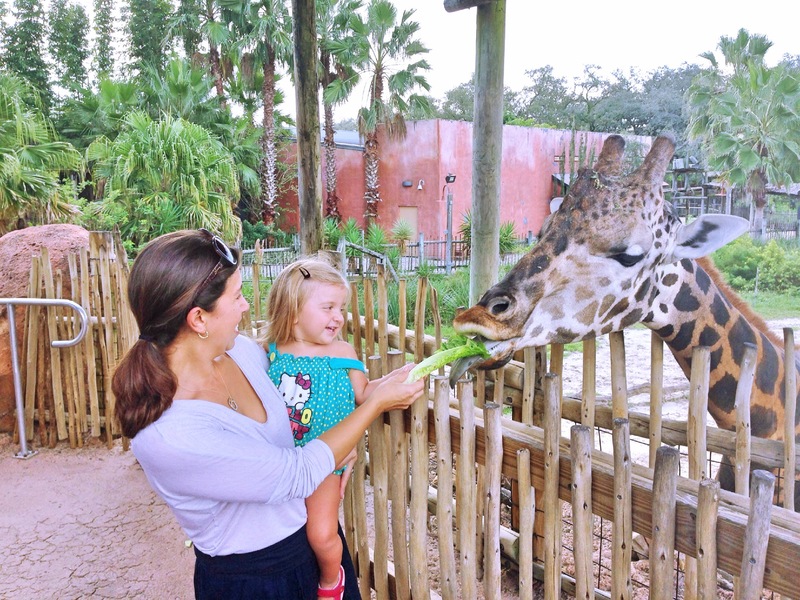 Touring Tampa: A One Day Guide// Tampa Mama & #MyTownMyToyota ? More Than Just a Present: The Gift of Their Future ? Florida Prepaid College Twitter Chat February 23, 2017 ? Thanks for this great write-up! Glad you had fun at the Fair. Wanted to let you – and your followers – know that tomorrow (2/15) is Grandparent’s Day at the Florida State Fair! 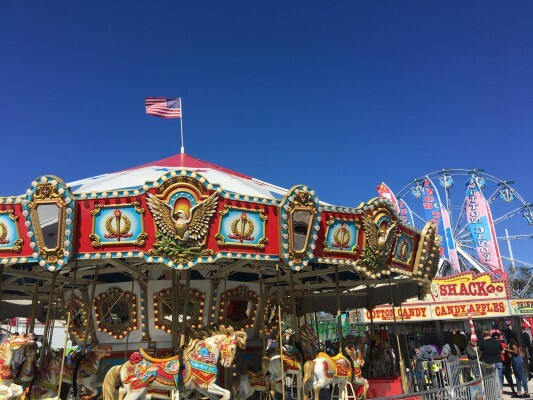 In addition to a seniorific discount for all patrons 55 and older, the Fair invites Grandma and Grandpa to bring their grandchildren for a day of fun. Spend time together in Cracker Country, visit the baby animals in the Mooternity Ward, listen to a storytime by Tampa-Hillsborough County Public Library, color on our 28 ft. coloring wall and more… Grands and tots can stop by any Guest Services booth for special give-aways! Children 5 years and younger are always FREE at the Fair.